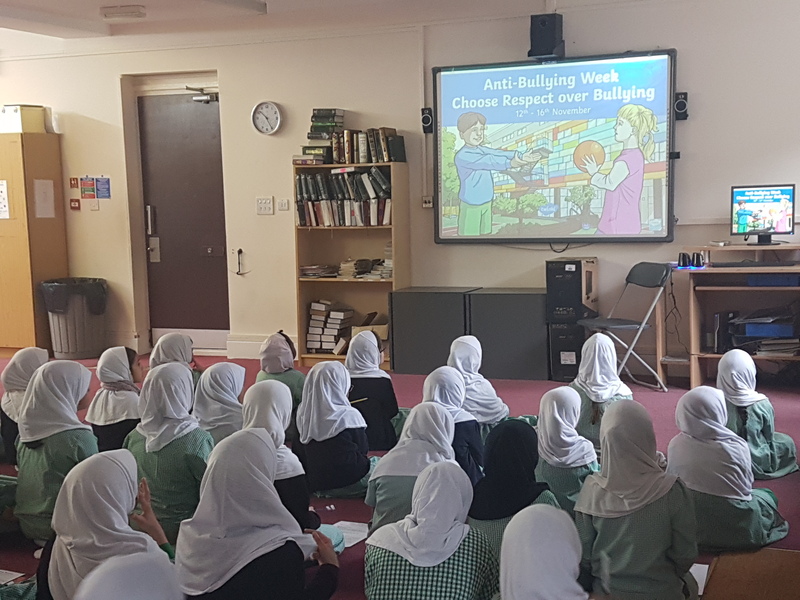 This year, the School will be joining people all over the country to promote the key messages of Anti-bullying week (12th-16th November). 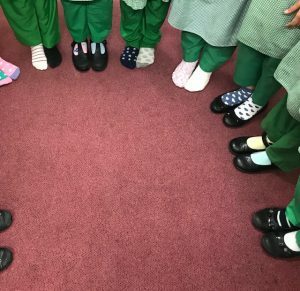 This year’s focus of, ‘Choose Respect’, giving pupils the opportunity to reflect on how they treat those around them. Over the week children took part in activities linked to anti-bullying. 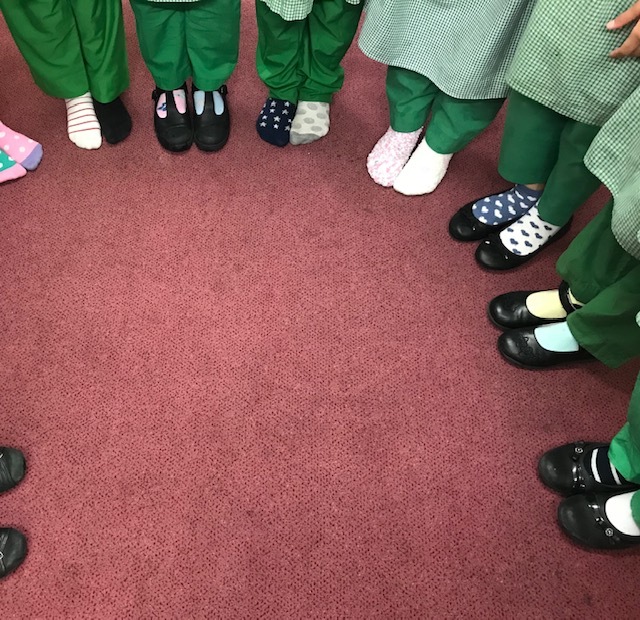 Friday 16th November was Odd Socks Day when pupils were encouraged to wear odd socks to school to highlight individuality and that it is OK to be different!